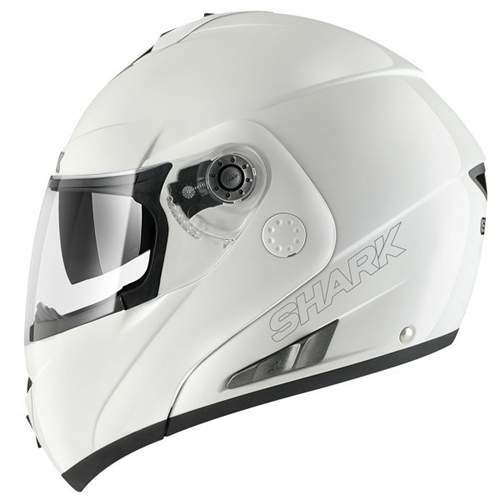 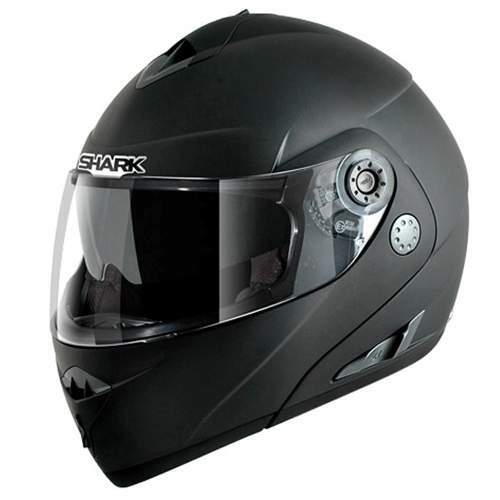 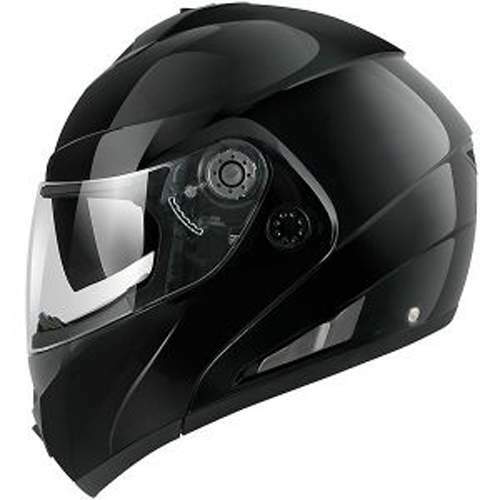 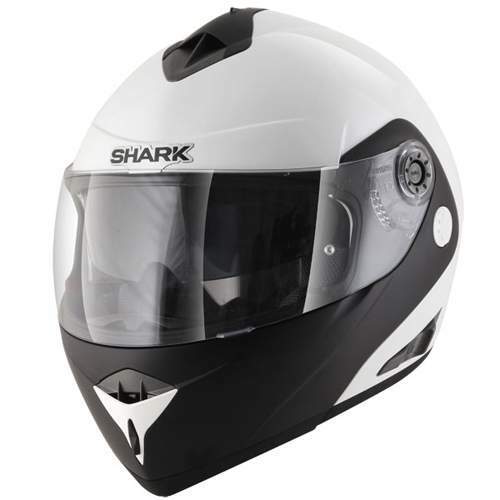 The Shark OpenLine Helmet is perfectly adapted for Grand Urban use and open roads and will be highly appreciated for it's comfort and dynamic characteristics. 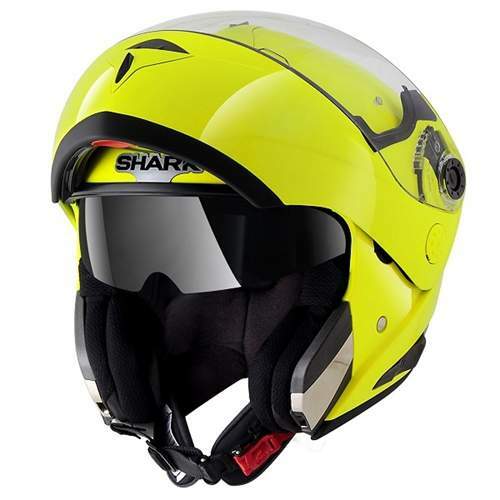 The Openline benefits from technical evolutions making this model even more performing. 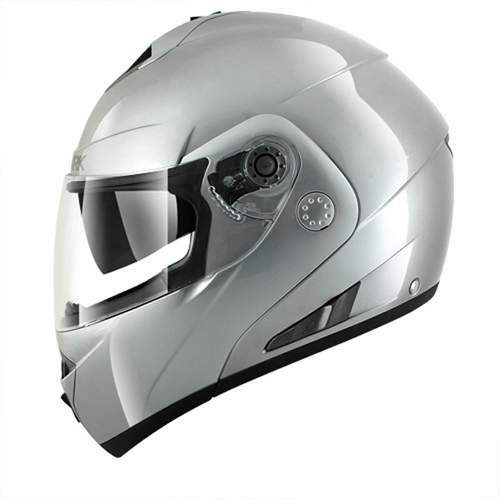 It's reduced volume and the balance of it's design make it a classical modular helmet at great value for money.